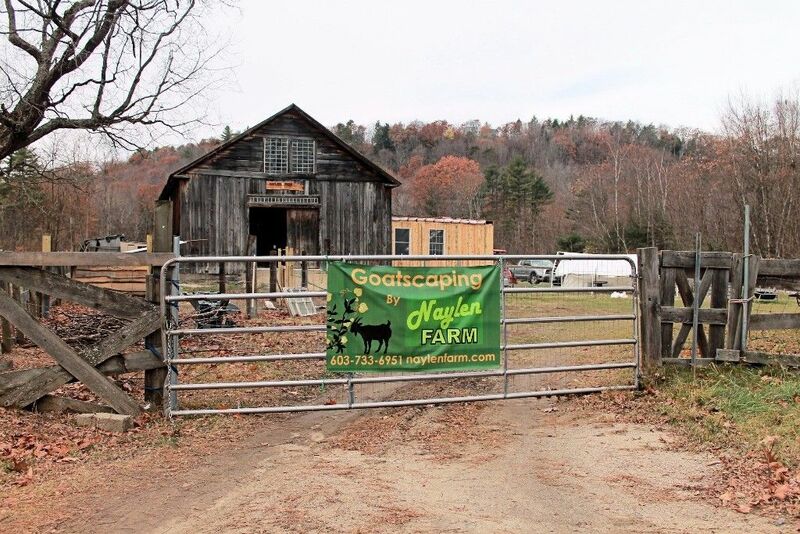 Pasture Raised Goats, Chickens, Eggs, Turkeys and Kunekune pigs. We strive to raise the healthiest animals starting with the best possible pasture. We even rent out our goats to encourage individuals to reduce their reliance on chemicals. Goats love invasives. Healthier land = healthier people.